Neoliner Express is managed by Neoliner Sdn Bhd. 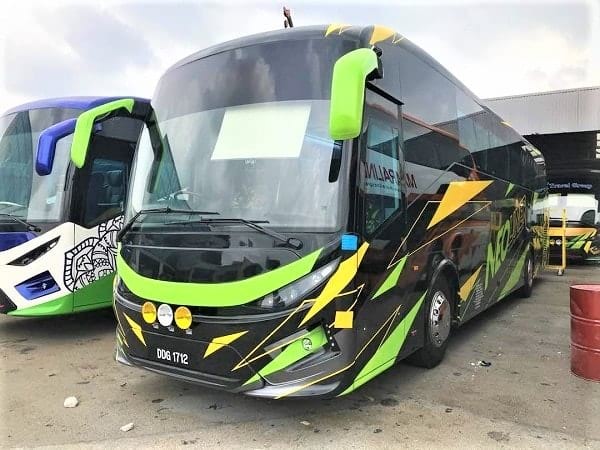 Neoliner Express is one of the reputable transport company offering relaxing and secure bus service for passengers travelling within Peninsular Malaysia. 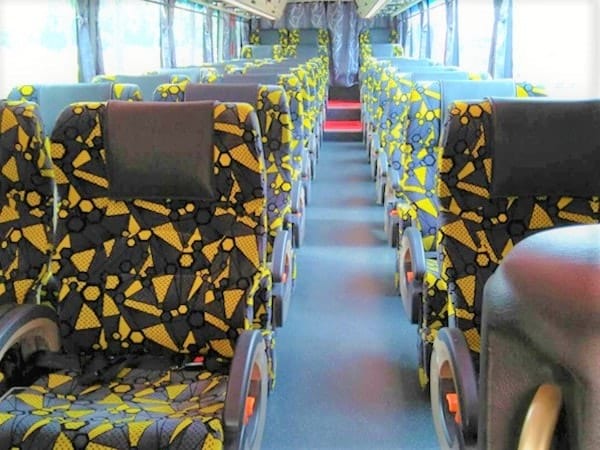 The popular bus route provided by Neoliner Express is bus service between Kuala Lumpur and Johor Bahru. The pick up and drop off point in Kuala Lumpur is located at Terminal Bersepadu Selatan, also known as TBS. Meanwhile, the pick up and drop off point in Johor Bahru is located at Larkin Sentral Bus Terminal. Neoliner Express has been delivering excellent bus service consistently and the drivers are well-trained for the safety of the passengers during the journey. By joining BusOnlineTicket.com, Neoliner Express now offers the convenience of online booking service for the customers. 50100 Wilayah Persekutuan, Kuala Lumpur.